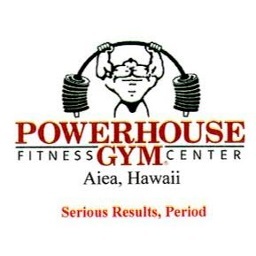 Powerhouse Gym Aiea is a 25,000 square foot facility with over 60 cardiovascular machines and the most free weights in the state of Hawaii including dumbbells up to 200 lbs. They were the first commercial health club in Hawaii to offer combat sports. The gym is open 24 hours a day and features personal training, kids’ combat sports programs, and a daycare for additional fees. Enjoy one of these two offers today. Enjoy a $30 monthly rate with no enrollment fee for a month-to-month membership after paying the first and last month at sign-up ($60 total). Enjoy an annual membership at a discounted price of $325 + tax when prepaid in full.